Kar-Tas supports all the Equipment it sells, new or second hand. Our service work is available on site for larger machines and also in our workshops at our Hobart and Launceston Offices. We stock an extensive range of spare parts and accessories, to ensure that your equipment is repaired as quickly and efficiently as possible. We can also provide you with a maintenance plan, to ensure your Karcher Equipment is always reliable and reducing down time. Please contact us for all servicing, repairs and warranty work. Kar-Tas is state distributor for K'A'RCHER cleaning equipment. 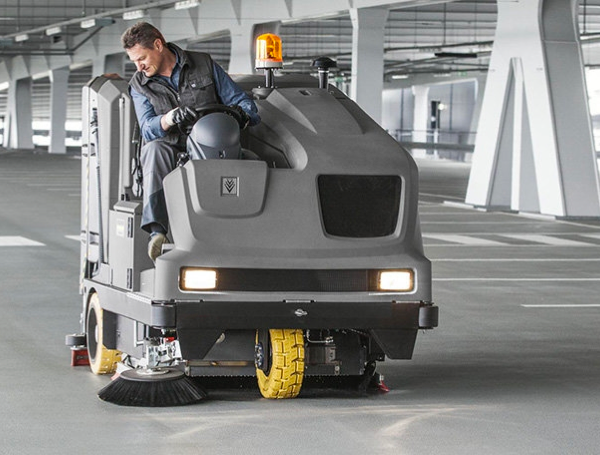 We specialise in high pressure cleaners, industrial vacuum cleaners, carpet cleaners, floor scrubbers & sweepers including ride on equipment.